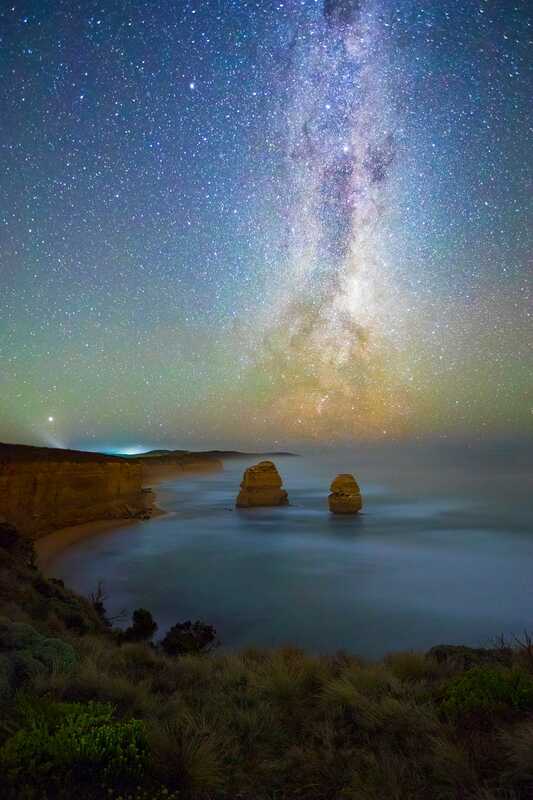 The Twelve Apostles. Victoria, Australia. By Nicholas Neubronner.